Impression Schreurs at IFTF 2015. Schreurs Holland B.V. aanwezig op tweede editie Roooz in Aalsmeer! SCHREURS: "Open Days Cold Rose Cultivation" May 18th - 21st, 2015. 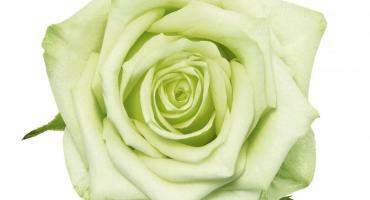 Our rose growers are most welcome to visit Schreurs (daily from 08:00 - 16:00) to see our beautiful flowering crop! Schreurs at 2015 Flowers & Hortech Kiev Ukraine March 31st - April 2nd. Valentine: Schreurs loves Red Naomi! 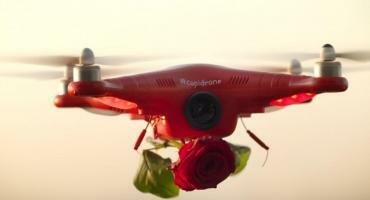 # Cupidrone.